To make sure there’s consistent innovation in helping you manage your work easily, we’ve been doing something backstage. We’ve been practicing “Prod Day” — A day where productivity of our teams are on steroids. Ideas get thrown on the table in the morning — ideas turn into workflows/sketches in 30 minutes — programming start in the first 75 minutes of the Prod Day — after 8 hours, we have a shiny new improvement to the platform. 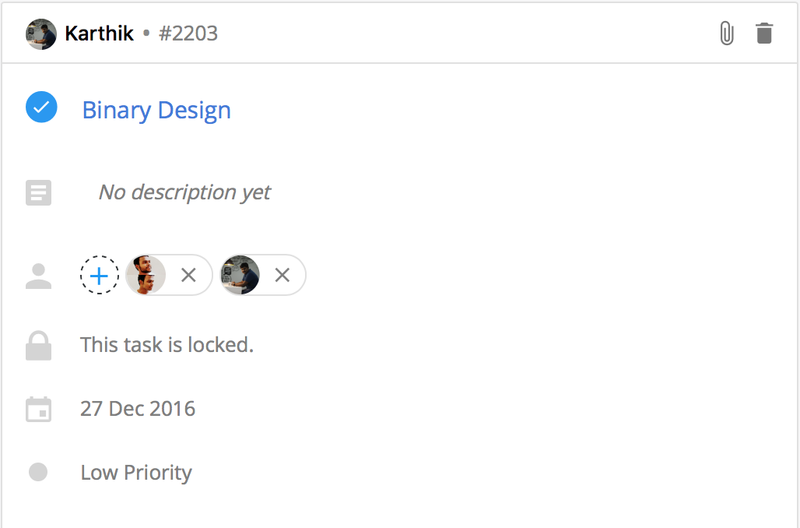 Kanban Boards — Toggle between a simple task view into Kanban view. Lock Todo — Lock your tasks so that others can only observe and cannot make any modifications to your task. Links — Your very own internal bookmark aggregation.